I’m finally old enough for my own interview series. That’s right, guys, I’m 3, so Mama sat me down for my very first Annual Birthday Interview. I’d say I nailed it. You can compare this to Bert’s three year old video here. If you have any follow up questions you’d like to ask, please leave them in the comments. As our parents have reminded us 989 times in the last week, we are very, very lucky kids. 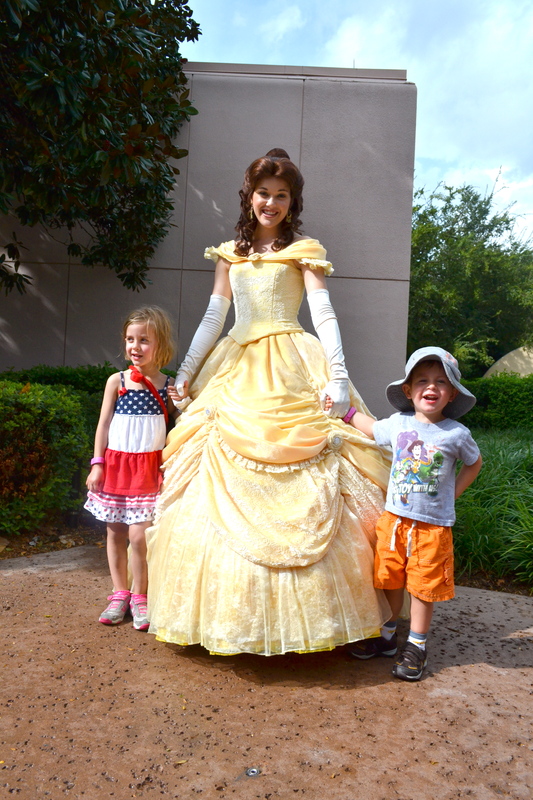 We got to go to one of our favorite places last week: Disney! 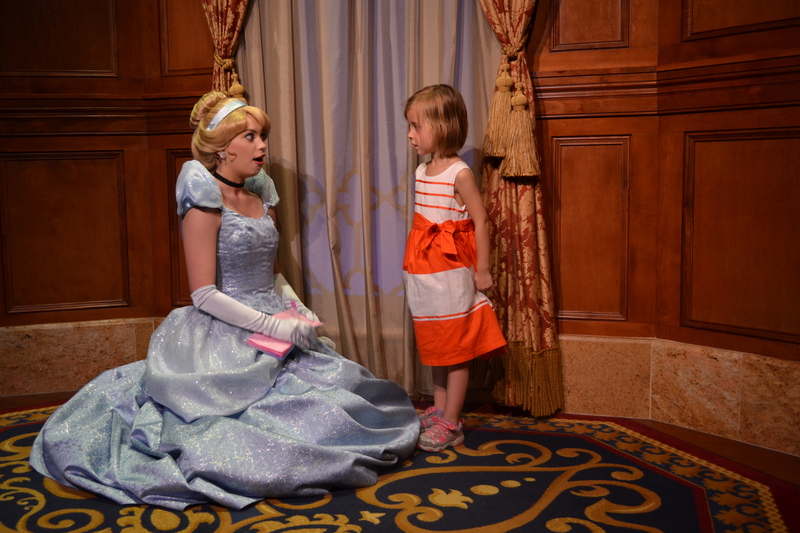 We met almost all the princesses, and here are our reviews. 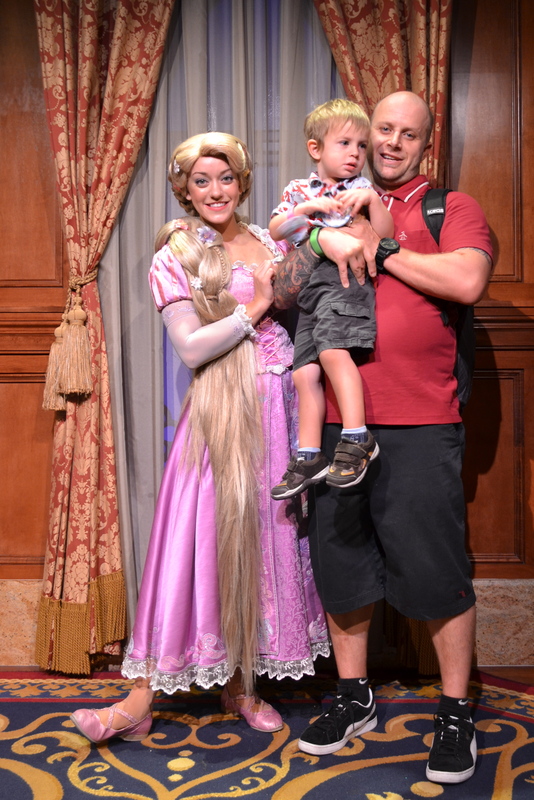 Bert: Tangled is one of my favorite movies. 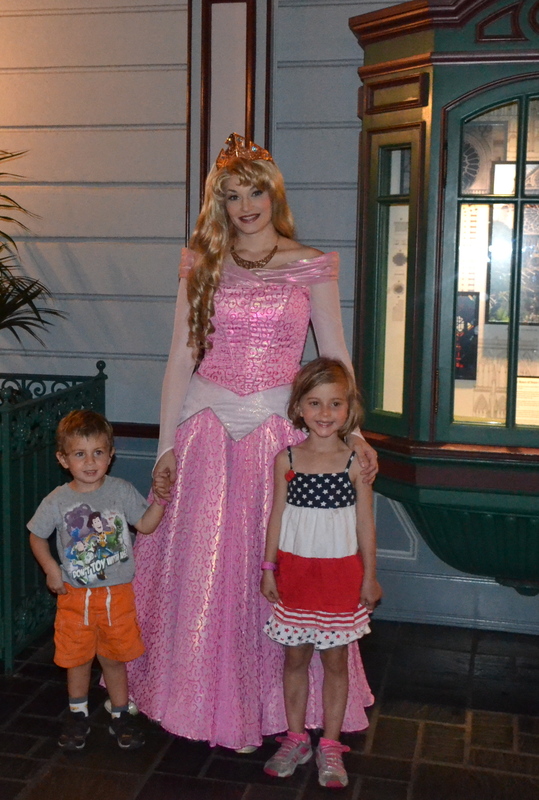 This lady does not look that much like Rapunzel. Mama says she looks like Lori from That 70’s Show, whoever she is and whatever that is. 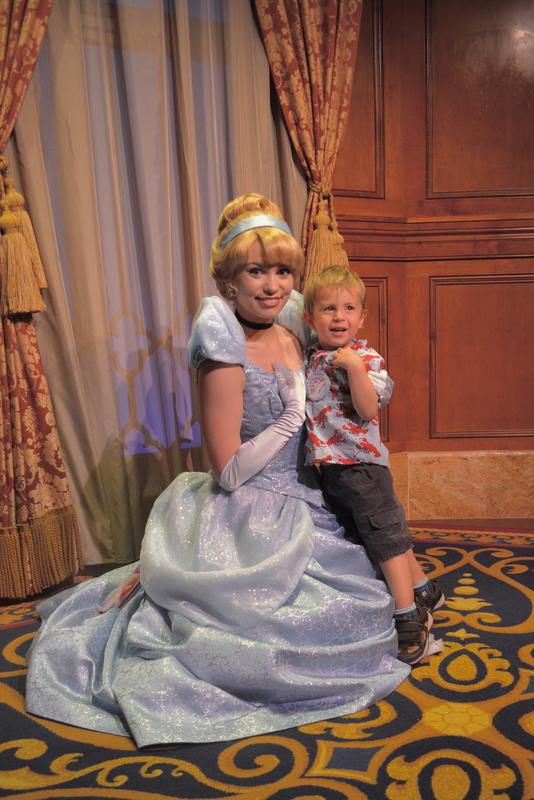 Bert: Is it just me, or does Cinderella look more excited to see me than I am to see her? 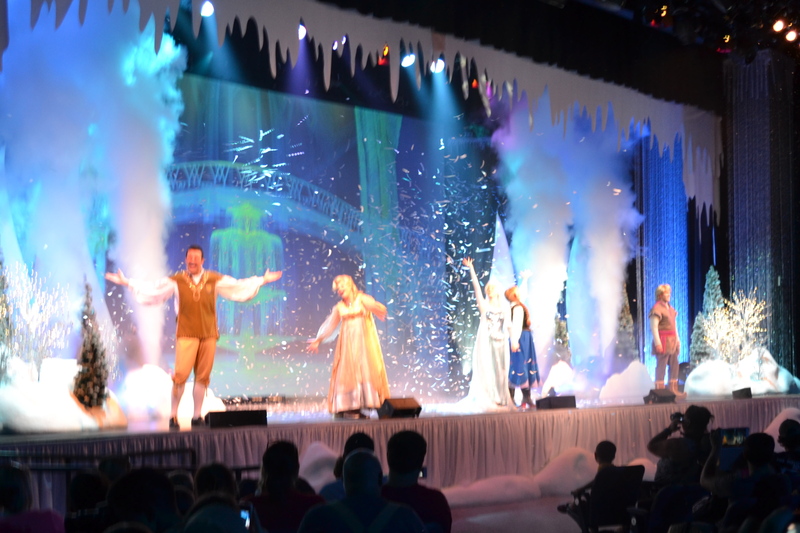 Bert: Technically, we did not get to meet Anna and Elsa but everyone knows they are SIMPLY THE BEST PRINCESSES OF ALL TIME! Duke: OF ALL TIME! Wait, except for Ariel. 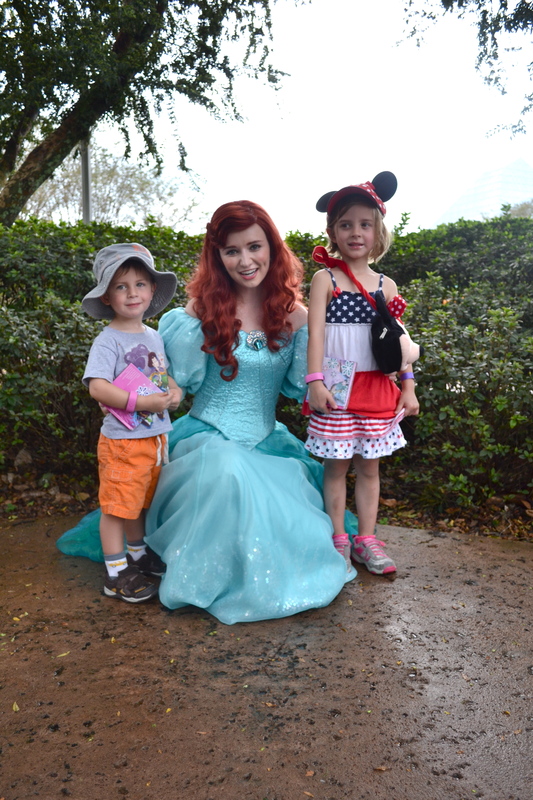 Duke: Ariel is my favorite. She’s got, like, 20 thingamabobs. Bert: I thought she was Merida. Bert: Mama found out that even the French people in French Epcot are snobby like French people in real France. 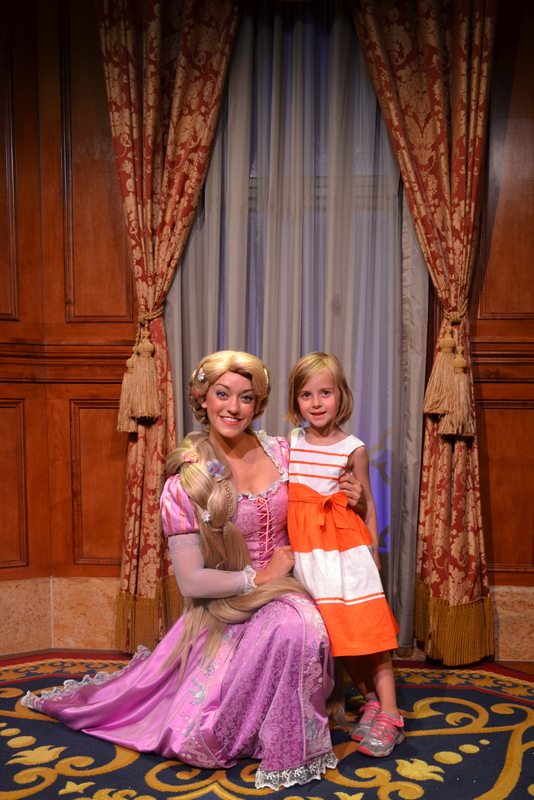 So, it took her a lot of cajoling to get us this picture with Aurora. (DO NOT call her Rapunzel for even a split second like Mama did, because those French people will get tres, how do you say, uppity.) She was alright. Duke: I like Thomas the Train! 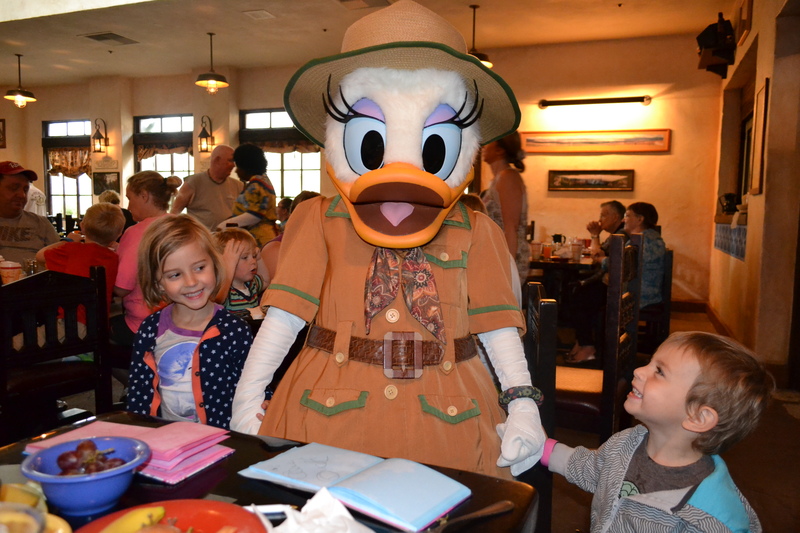 Bert: Daisy Duck might not technically be a princess, but she’s royalty in our book. I’m a happy guy, like 90% of the time. The other 10% of the time, I just woke up, and it’s either 7 am and I want to sleep more, or it’s 3 am and I want cookies/apple cake/donuts/cheese and Mama won’t let me have them. Okay, maybe 80% of the time, because things escalate quickly when I can’t open a bag or my water bottle or Bert takes up too much of the tooth-brushing stool. p.s. I turned 3. I’m gonna do an interview and share it soon. Stay tuned.